when you sign up for our email newsletters. 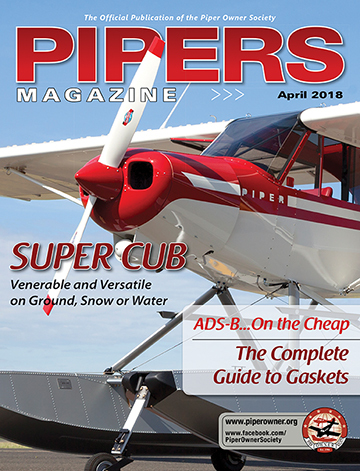 Read our newest April 2018 issue FREE when you sign up for our Piper Owner Society newsletters. You will also receive emails with special offers from our marketing partners. Unsubscribe at any time.